Reporters Without Borders has released a wonderful video that demonstrates the importance of having impartial and unbiased coverage of war and conflicts. 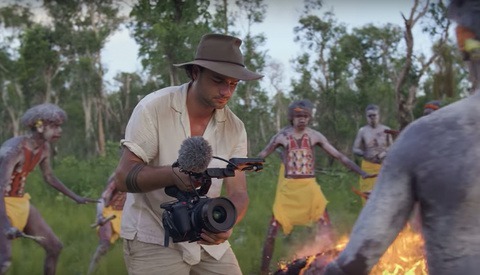 In the video they juxtapose images and video footage which popular media presents, with that of independent photojournalists, for a stark contrast that effectively displays the different messages both are trying to get across. If all we see is the pride and pageantry of war we will never know of its true horrors. Photojournalists risk their lives so that we have a clear understanding of what is happening on the ground in these places of conflict. War and conflict photography is something so many of us glorify but hardly understand. My uncle was a war photographer for LIFE magazine during WW2 and Korea. I still remember sitting on the floor as a kid as he told me stories about covering the signing of the WW2 treaty, covering Macarthur, and visiting his gallery openings. 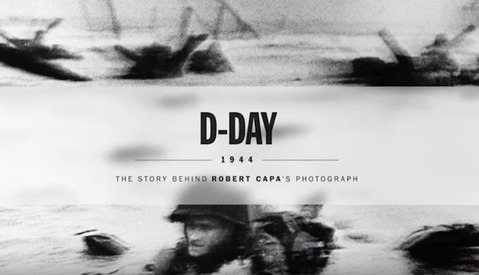 He spent his life covering war, but when people asked him why he photographed it he said "War is not my delight...War was the event of my years." Thanks for sharing. His work is fantastic. An awesome, thought provoking gallery. His life experiences and stories must have had a huge impact on him and the people around him. 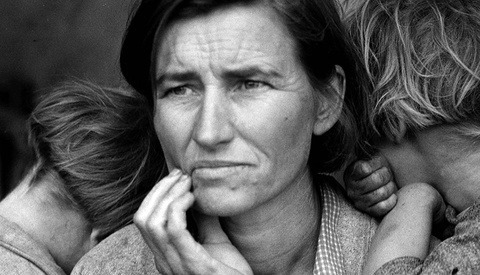 That Arkansas Farmer and his Daughter is very representative of my Mother and her sharecropper Father in Arkansas. She and her sisters worked in the fields with him all during the year. Thank you for sharing these. They bring LIES not truth! List the people they are mentioned in this video. Me, as Serbs living in Kosovo, know that best! The Western propaganda machine destroy my country and land by the media lies on the first places!